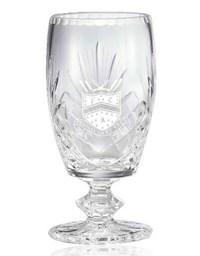 Acknowledge and reward talent to foster talent with the upscale look of this hand cut crystal footed barrel vase with a round bottom. 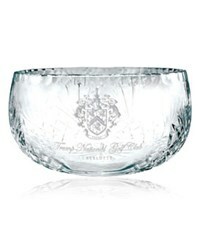 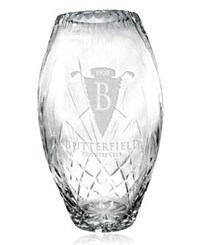 This hand-cut 24% lead crystal award is the imprinted award option you've been looking for - please ask for details about engraving yours according to your instructions. 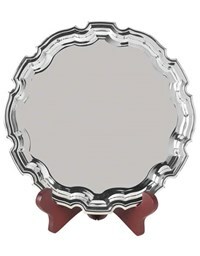 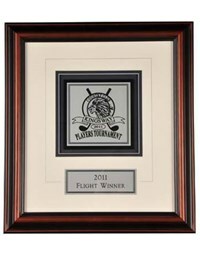 Choose from three different award sizes (8", 11", 13") or reward different levels of achievement. 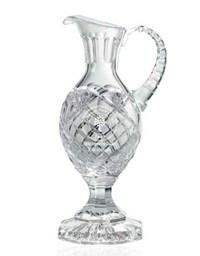 No matter how you put this jug to use, it's sure to make an impression in superb crystal.